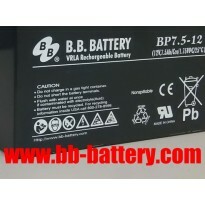 Fake websites: “www.bbxdc.com”, “www.bb-batterys.com”, “www.bbmm-battery.com”, “www.mmbbat.com”, “meimeidianchi.battery.com.cn”, “hkjum1164619.51sole.com”. 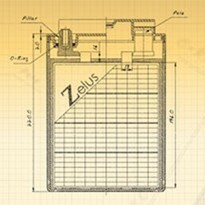 Zelus is a VRLA battery with a gelified electrolyte; the sulfuric acid is mixed with silica fume, which makes the resulting mass gel-like and immobile. Gel batteries virtually eliminate the electrolyte evaporation, spillage (and subsequent corrosion Issues) common to the wet-cell battery. B.B. 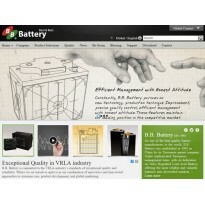 Battery has devoted on VRLA (Valve Regulated Lead Acid) battery for over 20 years! 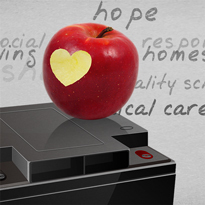 We are serving the best quality products and we care about people needs. We continuosely upgrade the best energy solutions for clients around the world. R&D Department is one of the core competences of B.B. Battery. It's organized as sections of Researching, Designing, Supporting and Testing. 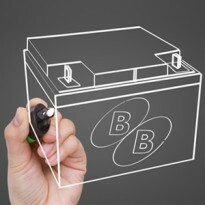 Our engineering personnels are able to innovate solid and durable lead-acid battery product approaches to customer care. 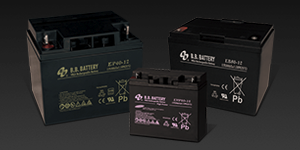 VRLA stands for valve-regulated lead-acid and is the destination for low-maintenance lead-acid rechargeable batteries. 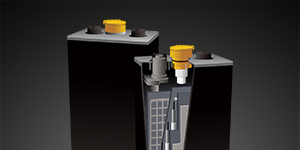 Because of their construction, VRLA battery does not require regular addition of water to the cells. 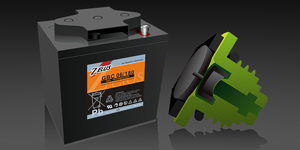 Zelus is Classic Gel battery, a VRLA Battery with a gelified electrolyte; the sulfuric Acid is mixed with silica fume, which makes the resulting mass gel-like and immobile. 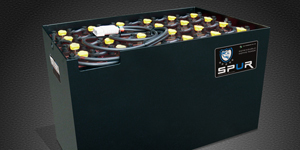 Spur presents a series of Traction batteries, providing reliability and long cyclic life for all industrial motive applications, serving a low capacity loading to heavy duty vehicles. During the life of B.B. 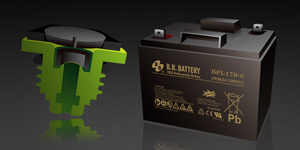 Batteries, there is no need to check the specific gravity or add water etc. In fact, there are no provision for such maintenance functions to be carried out. 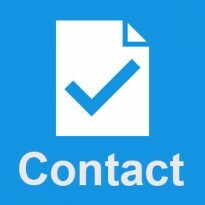 For more product information, please read and download the product specifications. We target on energy-saving, waste and pollution reduction through efficiency improvement. 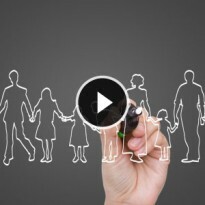 EB, EP, EVP series are created along with mobility demands. They are featured with long cycle life for power tools, wheel chair, golf trolley, etc. GB-Solar (Solar & PV) delivers long cycle life, deep depth-of-discharge and prolong life in elevated ambient temperatures. 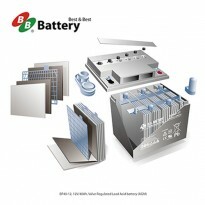 It is suitable for the batteries in off-grid solar home, inverter and back-up power system. 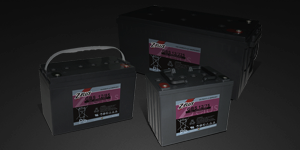 Traction Batteries Spur series are widely recognized as the superior stored electrical energy solution for material handling equipment, road vehicles, tow tractors and other electric vehicles with high energy/ deep cycle requirements.